Chic, compact and premium ice cream 'lounge' in the midst of Xintiandi. 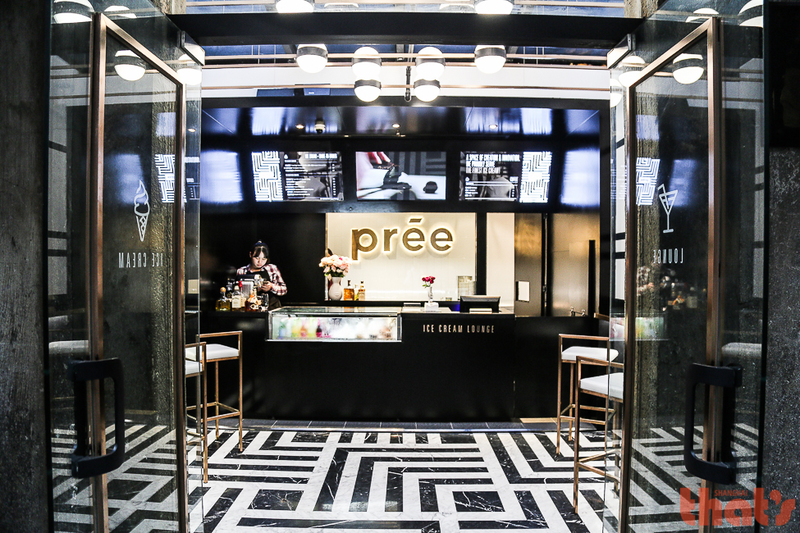 Prée has a range of luxurious flavors that include black truffle, matcha and bourbon with roasted cherries whipped to order using their Swiss-made PacoJet machine. Expect to pay upwards of RMB60.